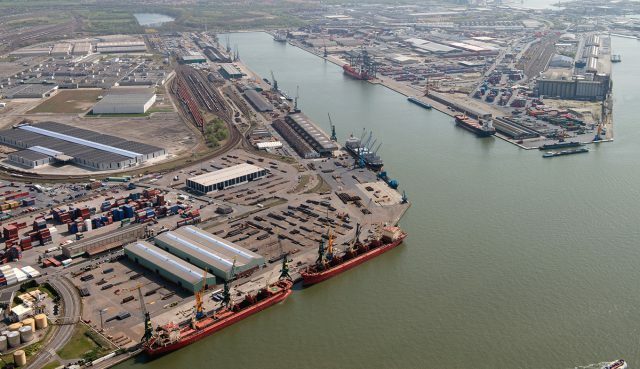 The Coil Terminal in Antwerp port is specially designed for the handling of steel products, it’s a “dedicated to steel” terminal. On 400m of quayside ten cranes with 35t each take care of the quick and reliable shipment of coils or general cargo. The site also boasts a roofed area of around 16,000 m² as well as around 39,000 m² of outdoor space. The road and rail connections allow for multimodal solutions. 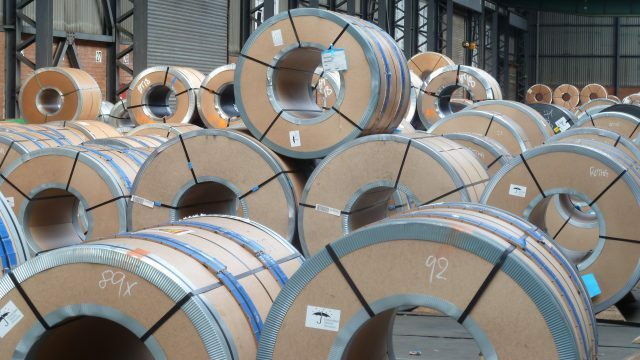 Along with the handling of steel products, the stripping and stuffing of containers with special equipment and IT-supported warehouse management, our range of services also includes pre- and onward carriage from/to the sender/receiver.